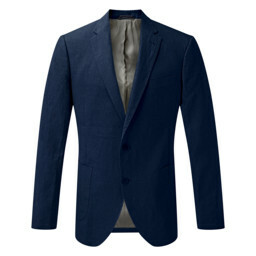 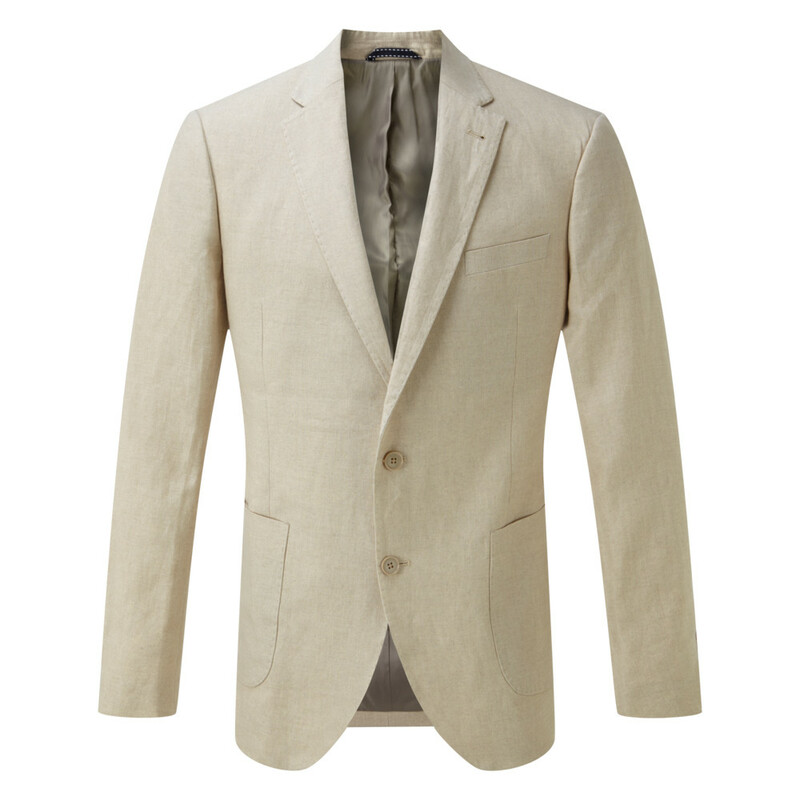 The Schoffel Linen Blazer is an impeccable choice for a sophisticated garden party this season. 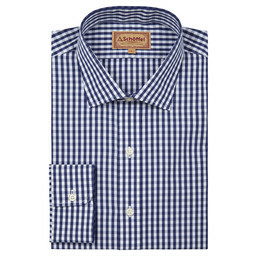 The Stone colour pairs perfectly with a plain or checked shirt for a superior look at social occasions. 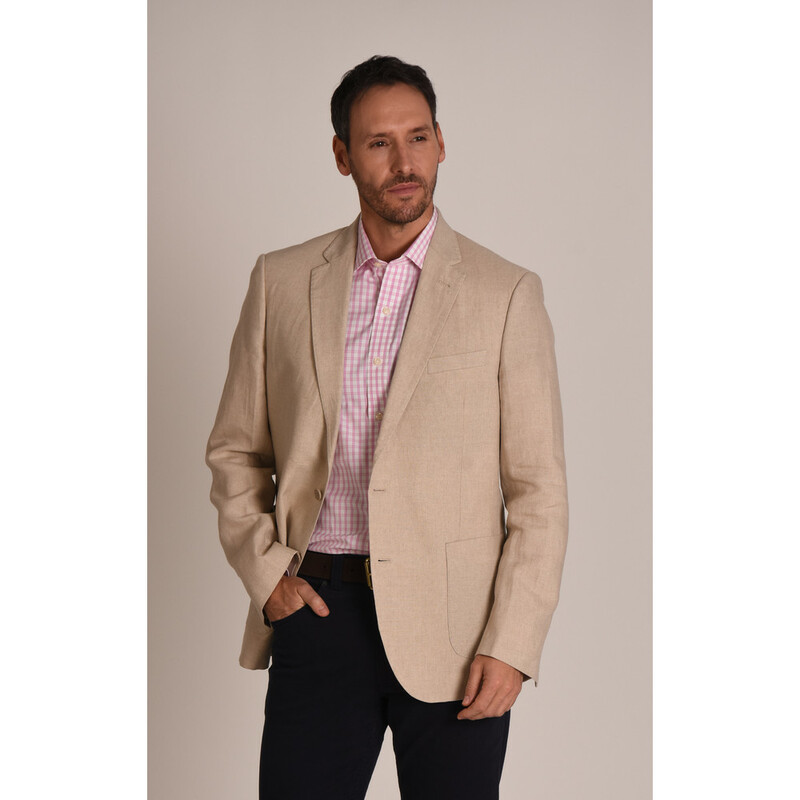 Featured 100% linen, the jacket is also fully lined, adding a little extra material around the shoulders smoothing the silhouette from top to bottom. 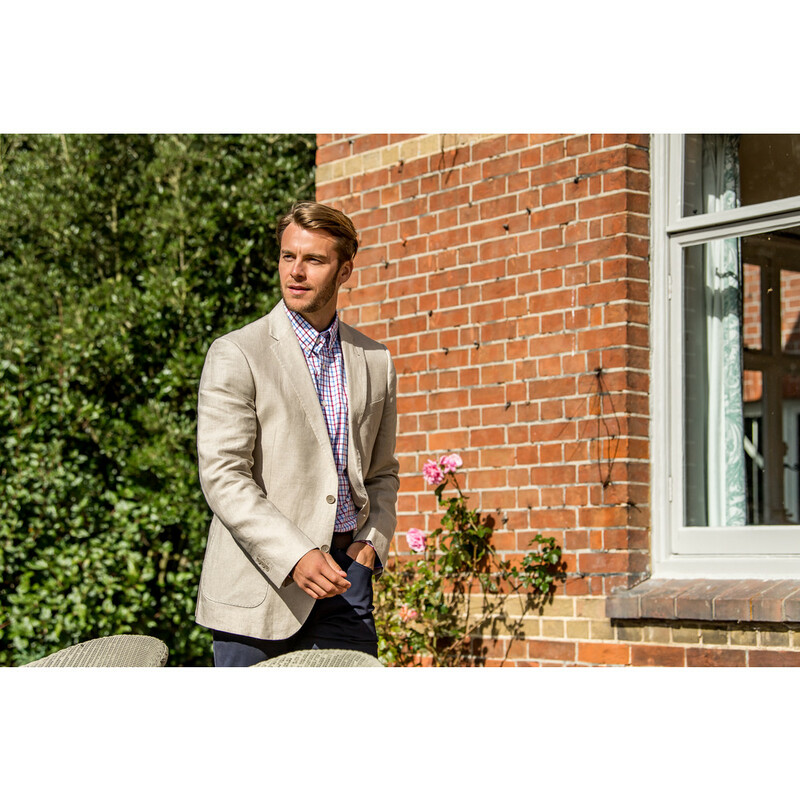 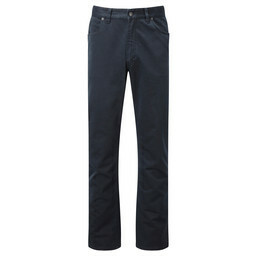 Featuring a chest pocket, two patch pockets and internal storage for valuables making for a smart uncomplicated look.